In January, 2019 we visited Cuba for the first time. The island was an interesting study in contrasts--Beautifully restored old cars, in a place where most people will never own a car. World Heritage buildings that are crumbling away. Huge cruise ships pulling into port, while local fisherman go to see on inner tubes. We're planning a gallery show with highlights from the trip for later in the summer. If you haven't joined our email list drop me a note and I'll let you know when the show is scheduled. Images from our 2019 trip to Cuba. All images are available for sale in a variety of sizes. Contact us for pricing and to place an order. 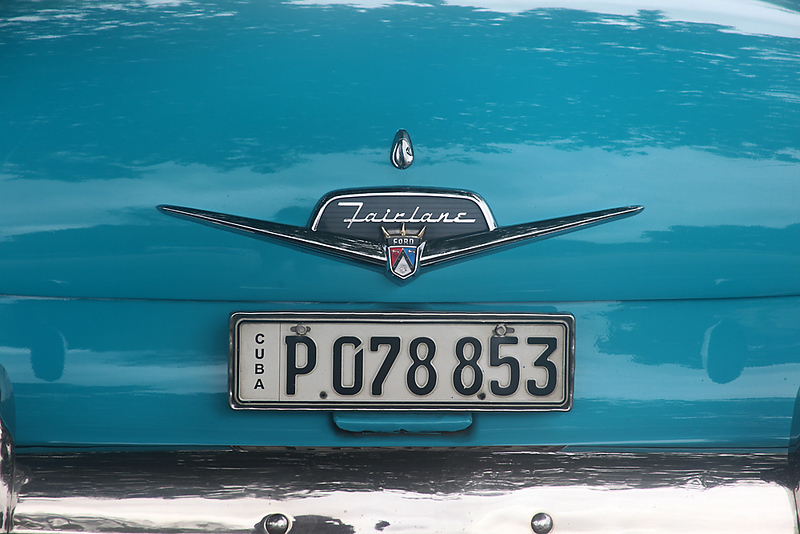 Cuba is well known for its old American cars which are kept running through ingenuity and parts salvaged from Russian or Chinese cars. The nicest of the cars, "Clasicos", are used exclusively for giving private tours to tourists. A one hour tour costs about the same as the average Cuban will earn in a month.